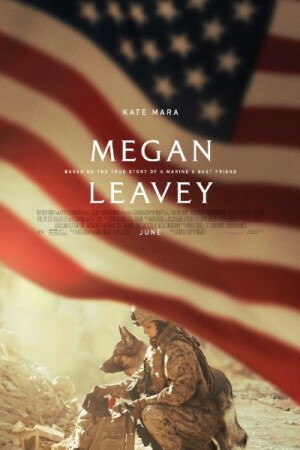 Megan Leavey is an American biographical drama film based on the true story of US marine Megan Leavey and the warm relationship she shared with a dog. The story is centred on a young marine named Megan; she is fierce and is good at her job. She has been assigned a mission, in which she has to clean up the k-9 unit, after a disciplinary hearing. She comes across an unnaturally aggressive German shepherd named Rex and she has the chance to train him. Megan and Rex bond greatly and embark on several missions that they complete with success but an accident takes place and everything turns around.